Peruvian Andes. Photo credit: shutterstock. In the Andes, the temperature varies with altitude – the higher you get the colder it is. The lower lying valleys are more temperate with average annual temperatures of 18°C. As you get to the high elevations, the average annual temperature drops to below 0°C. Over 4,000 metres above sea level it becomes very cold especially at night. The highlands have a wet season that begins in September and peaks between January and March. May to August is typically dry with cold mornings and cold nights. In the high Andean regions around Cusco and Lake Titicaca, the climate is generally cold with rainy summers and dry winters. Here the average temperature is around 12°C and although it can get quite warm during the day, the temperature at night drops to below freezing regularly. In this eastern part of Peru, the weather is hot and rainy throughout the year. This is Peru’s largest region, made up of highland jungle (over 700 metres above sea level) and lowland jungle (below 700 metres). The Amazon Rainforest and Eastern Lowlands have what is known as a tropical equatorial climate – hot and humid throughout the year. The annual average temperature is 27°C and the average annual maximum temperature is 31°C (88°F) with a minimum of 21°C (70°F). Occasionally between May and August there are cold snaps known as ‘friajes’ that are caused by winds that blow up from the extreme south of the continent. If this happens, then the temperatures can fall as low as 8-12°C. Rainfall occurs all year but the main rainy season is between November and March. Rainfall varies between 1,000 and 4,000mm a year. 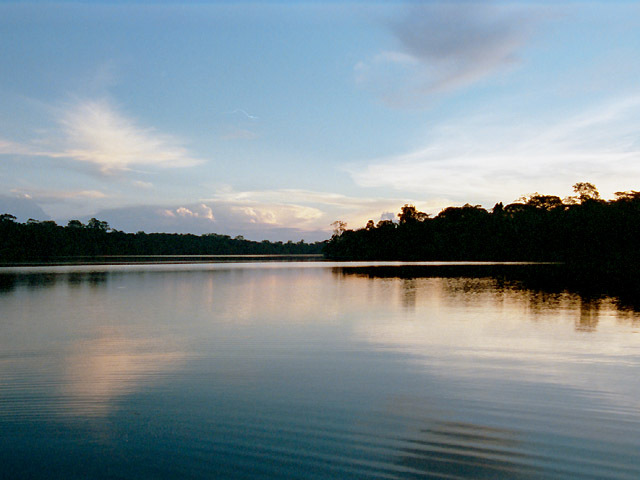 Iquitos has an average rainfall of 2.8 metres, around 4 times that of Cusco! Along the northern coast, around Tumbes for example, the climate is tropical. Summers are hot and humid with occasional afternoon and night showers. Summer rainfall is generally less than 210mm except in severe El Nino events, when rainfall can exceed 4 metres and result in major flooding. Winters are usually dry and warm. As you head south along the central and southern coast it tends to be drier with hardly any summer rain. The summer months of November to March tend to be warm and sunny with temperatures reaching the mid to high 20’s and only dropping to 18-22°C. In winter the weather is more overcast and there is an almost permanent layer of fog that creates a mist known as the ‘garúa’. Generally along the Pacific coast, the climate is temperate. 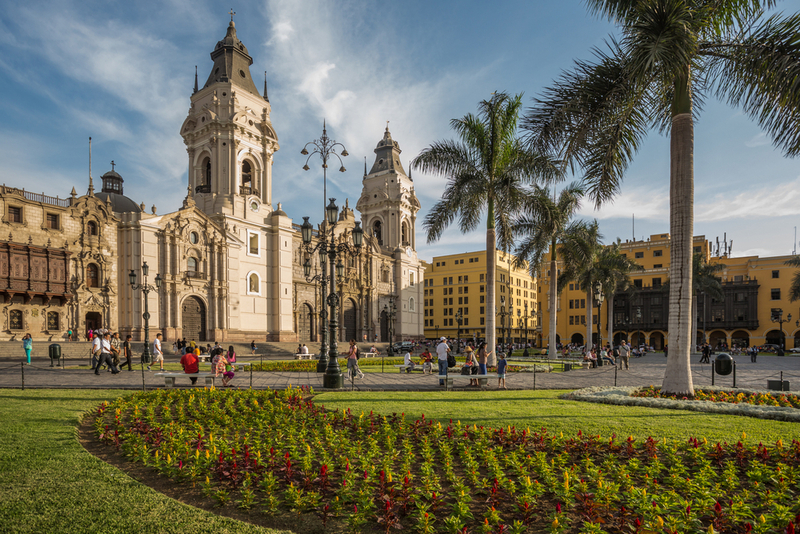 This includes Lima where the average temperature is around 24°C (75°F), but can get as high as 30°C (86°F) but generally no lower than 15°C (59°F) in the summer. In sunshine or rain, let yourself be blown away by the amazing scenery and culture of Peru. Nothing can be compared with the beauty of this country. We offer unforgettable trips through the heart of Peru. 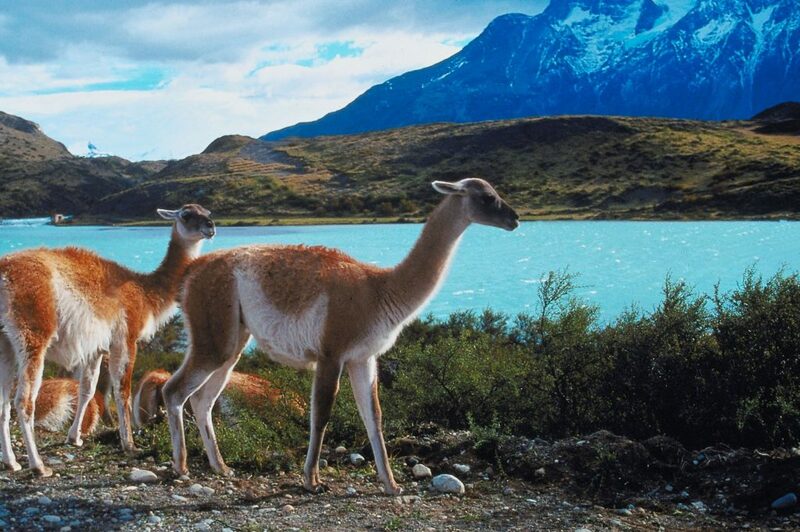 Let us take you on a South America Adventure.